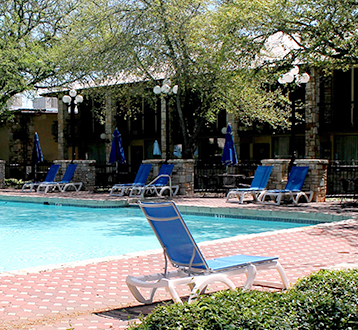 Make the most out of your stay in Kerrville Texas Hill Country by taking advantage of one of our great packages. With so many options to choose from, you’re sure to find the one that best suits your needs, without breaking the bank! 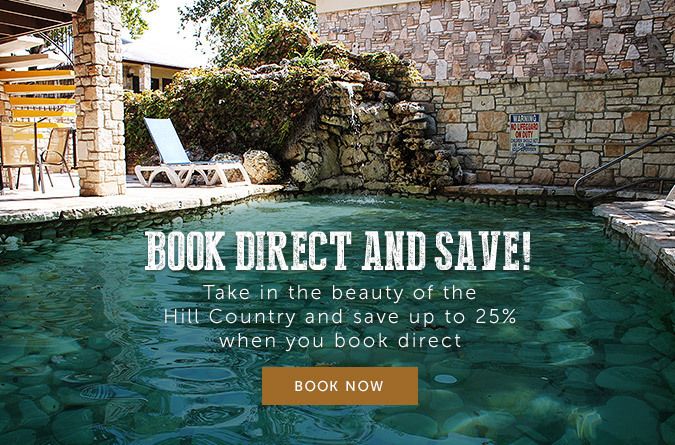 Get the best of booking direct and save 25% off your stay in the lush Hill Country. Call us at (830) 217-3397 and ask for the Book Direct promotion to take advantage of these savings! 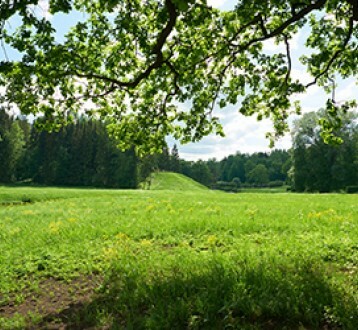 The longer you stay, the more you save and savor the lush Hill Country! Stay Two Nights and Save up to 18% on your entire reservation. Stay Three Nights and Save up to 22% on your entire reservation. This special applies to standard rates, subject to availability, does not apply to packages, government, negotiated, or special discounted rates; blackout dates and restrictions apply. Early departure on the Stay Two and Save 18% & Stay Three and Save 22% will result in being charged the Standard Daily Rate for each night. Put the Inn of the Hills in your future plans and! Book 14 days in advance and save up to 15% on your reservation. Book 30 days in advance and save up to 20% on your reservation. Terms & Conditions: Non-refundable and booking may not be modified. Full advance payment required. Subject to availability and blackout dates. This rate cannot be combined with any other promotions and is not available for groups. 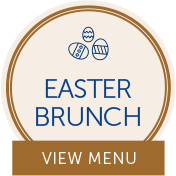 Our Bed & Breakfast for Two package includes room and breakfast buffet for two adults. When the breakfast buffet is unavailable, build-your-own breakfast items can be custom made to order. 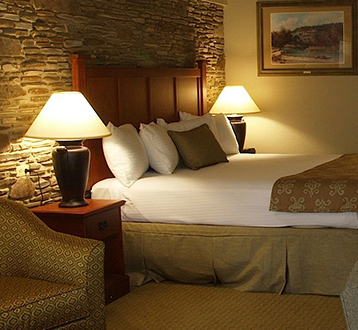 Grab the family and escape for a relaxing night Inn the Hills. 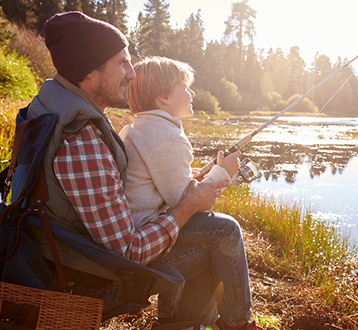 Our Family Getaway package includes a guest room with two queen beds and a full breakfast buffet in the Inn Café for 2 adults and 2 children (additional meals may be purchased). Special based on availability. Promotion cannot be used in conjunction with any groups. The Inn Package includes a $20 dining credit at the Inn Café, good for breakfast, lunch or dinner. You can also break it up and use $10 for breakfast and $10 towards lunch. It’s completely up to you! 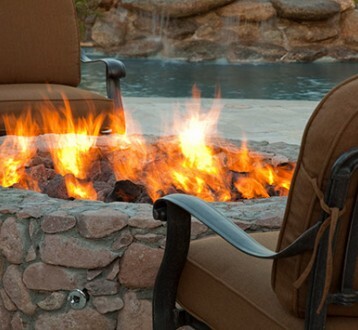 Cherish the memories of a romantic getaway in the heart of the Texas Hill Country. 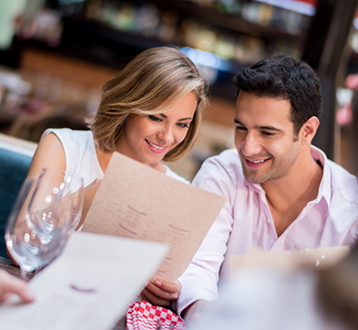 Our Romance Inn The Hills package includes overnight accommodations for two, a bottle of champagne and chocolate covered strawberries, as well as complimentary breakfast for two at the Inn Café. Minimum of 48-Hour advance reservation and cancellation is required.